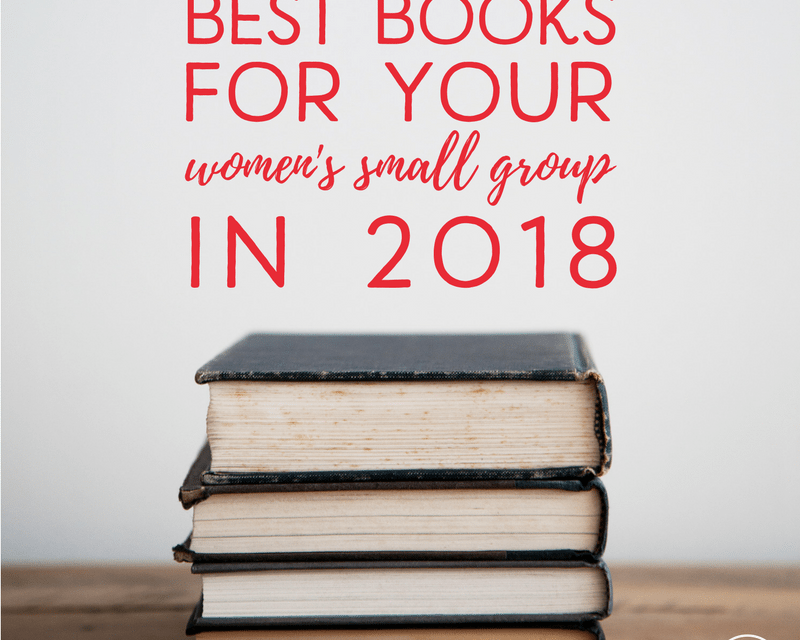 I know there are a TON of women out there in charge of their church’s Women’s Ministry who are searching for a Gospel-Centered book or Bible study that will take the women they serve to a deeper level in the Christian faith. Sad truth? In today’s world, books like that can be hard to find. Over the last few years, God has given me a passion for making sure what I read personally and what I recommend to others tells the truth about who He is and what His Word says. We don’t need people to give us fluff. We need meat—even if it hurts a little or takes us out of our comfort zones. We don’t need people to make us feel better. We need to be challenged to be more like Christ. With that in mind, I’ve pulled together a list of my favorites. 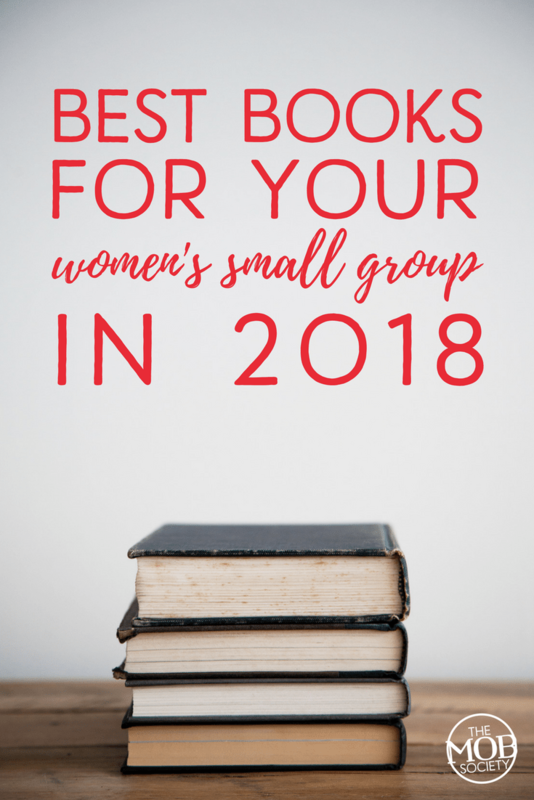 Here’s a list of older books, newer books, books for boymoms, books for girlmoms, and true Bible studies that I believe will accomplish this goal. 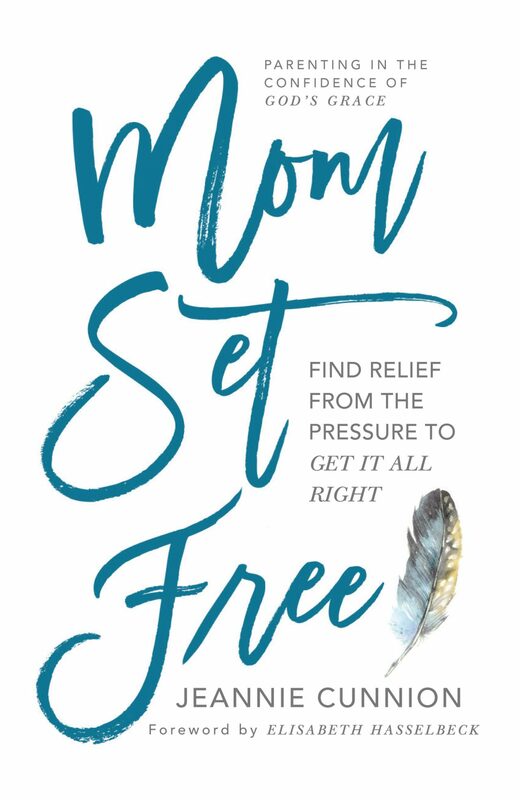 One of my very favorite books from 2017 is Jeannie Cunnion’s Mom Set Free: Find Relief from the Pressure to Get it All Right. Jeannie has a beautiful way with words, and always takes her readers to the heart of the Gospel message. 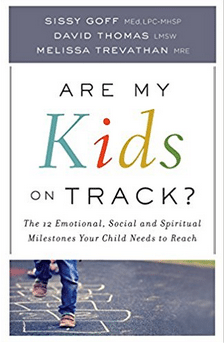 If you’d like to learn more about parenting in the confidence of God’s grace, this is the book for you. BONUS: We hosted Jeannie on episode #2 of MOB LIVE! If you’d like to hear her talking about Mom Set Free, click here. There were several great books that released in 2017 that truly encourage readers to get back to true biblical foundations as their source of strength. 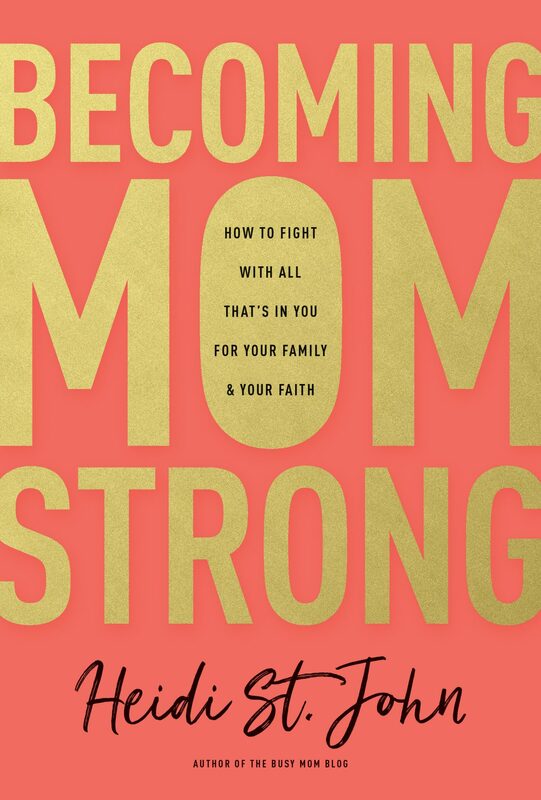 Heidi St. John’s Becoming Mom Strong: How to Fight with all That’s in You for Your Family and Your Faith is one of them. Heidi is a powerhouse of biblical truth. She’s passionate about not only knowing the Word of God, but living the Word of God, and doing it in such a way that you end up impact generations to come. If you want a truth-teller, Heidi is your girl. BONUS: We hosted Heidi on episode #7 of MOB LIVE! If you’d like to hear her talking about Becoming Mom Strong, click here. September McCarthy is a mom of 10 children who has made making much of motherhood her life’s work. She doesn’t just raise her own children. September gives up her life to make sure other moms know how valuable they are, and how much motherhood is worth. 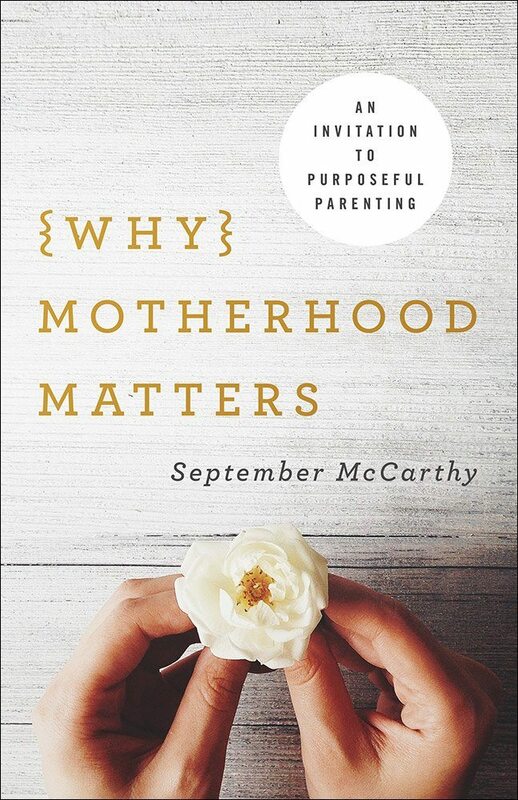 If you need to be reminded why your job is important, read her book, Why Motherhood Matters: An Invitation to Purposeful Parenting. BONUS: We hosted September on episode #6 of MOB LIVE! If you’d like to hear her talking about Why Motherhood Matters, click here. I have always wanted to hear what Kristen Welch has to say about raising kids in today’s culture. She’s an authentic mom with a big mission from God to make a huge impact in the world, but she’s still just like the rest of us, trying to raise kids who aren’t entitled and who love Jesus. 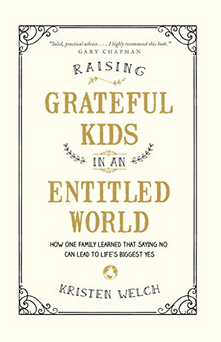 Her latest book, Raising Grateful Kids in an Entitled World is really a must-read, especially for moms of tweens and teens. BONUS: We hosted Kristen Welch on episode #11 of MOB LIVE! If you’d like to hear her talking about Raising Grateful Kids, click here. There comes a time when we have to quit basing our lives on what we wish the Bible said, and start living what it actually says, instead. 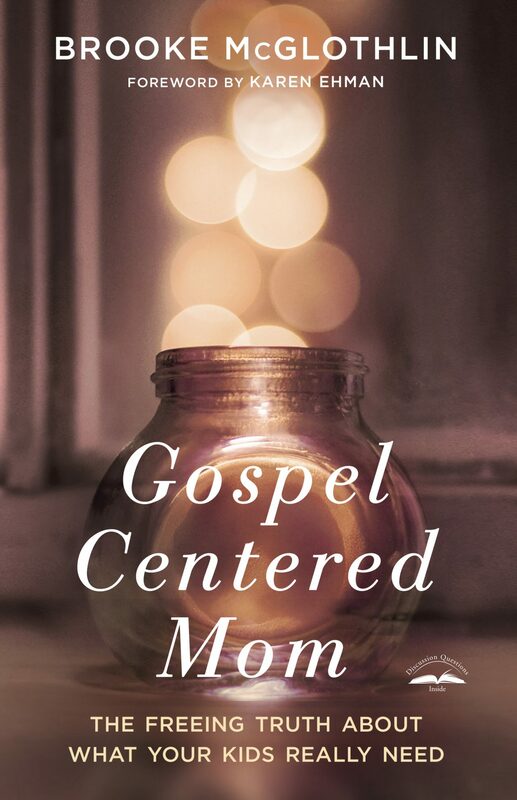 Gospel Centered Mom: The Freeing Truth About What Your Kids Really Need, is my personal effort to bring about a “Come-to-Jesus” moment for moms. Inside, we look at specific ways in which we’ve been deceived by the culture to believe something other than what the Bible says, and why this is a really big deal. BONUS: Erin Mohring and I talked about the importance of being Gospel-centered as moms on episode #4 of MOB LIVE! If you’d like to hear us, click here. Want to learn how to keep the Gospel at the center of all your parenting decisions? Take this free 5-day challenge called The Gospel Mom Method! 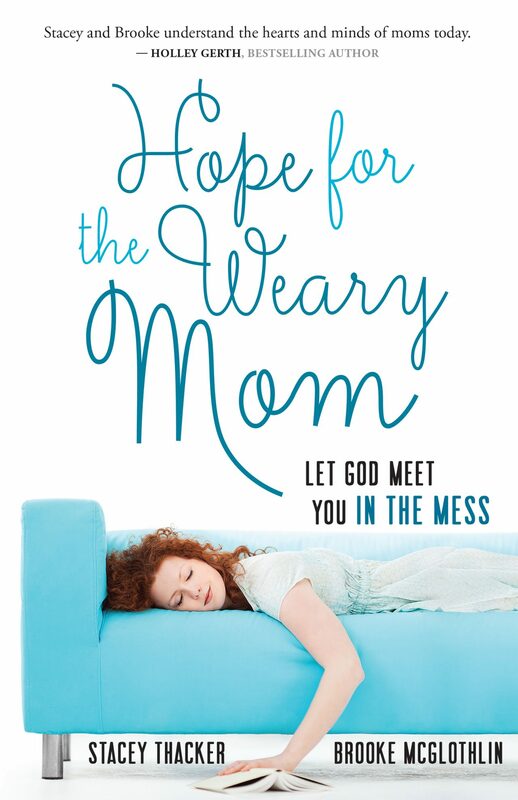 Karen Ehman called Hope for the Weary Mom: Let God Meet You in Your Mess “a life boat in print form,” and that’s exactly what Stacey Thacker and I intended it to be. Written from the trenches of motherhood, from a mom of two boys (me) and a mom of four girls (Stacey), Hope points you to the only true Source of strength to keep putting one foot in front of the other. 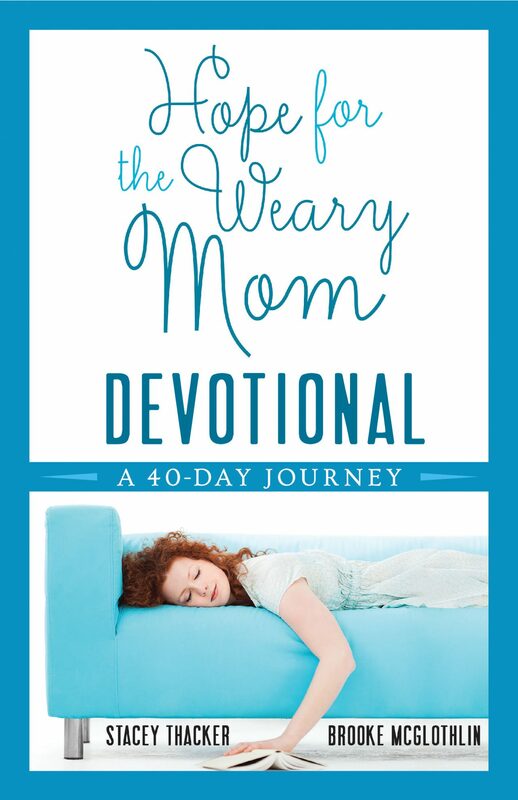 When we wrote the Hope 40 Day Devotional a year or so later, we created a list of the top 40 things a weary mom absolutely needs to know about the character of God in order to survive, and even thrive, in motherhood. 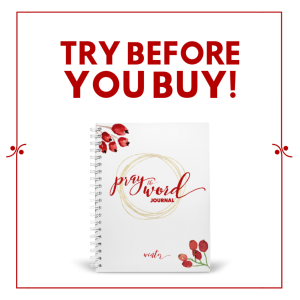 The Hope Devo is a perfect way to kick off your new year with short bursts of truth from two moms who get it. Teri Lynne Underwood was one of the first people I met when I started doing online ministry, and she continues to influence me in my parenting something like seven years later. One of the most profound things I heard her say at a recent conference was, “While you’re raising your children, God is raising you.” So true! I love Teri Lynne’s heart for moms and leading them to be prayer warriors for their girls. 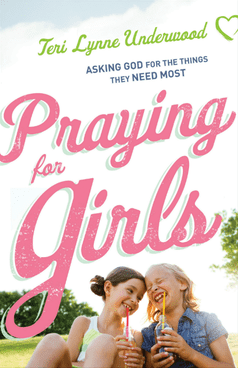 If you’re looking for a way to go deeper in prayer for the girls in your life, Praying for Girls: Asking God for the Things They Need Most is the book for you. BONUS: We hosted Teri Lynne Underwood on episode #9 of MOB LIVE! If you’d like to hear her talking about Praying for Girls, click here. 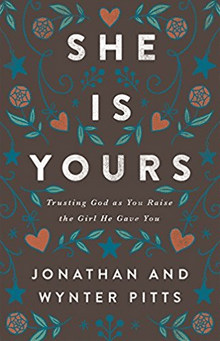 I have to confess that I haven’t read She is Yours: Trusting God As You Raise the Girl He Gave You by Jonathon and Wynter Evans Pitts, but I have many friends I trust who have highly recommended it. The proud parents of four young daughters, they’ve gained a wealth of valuable insights on the unique challenge of raising girls. They’ve been right where you are and now they want to share what they’ve learned with you. One of the “listener favorites” on MOB LIVE! 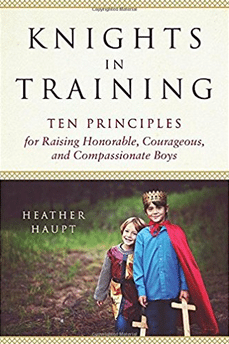 was our interview with Knights in Training: Ten Principles for Raising Honorable, Courageous, and Compassionate Boys author, Heather Haupt. If your boys are lazy, inconsiderate, selfish, and generally, anything BUT chivalrous, this is a great book to read! BONUS: We hosted Heather Haupt on episode #5 of MOB LIVE! If you’d like to hear her talking about Knights in Training, click here. 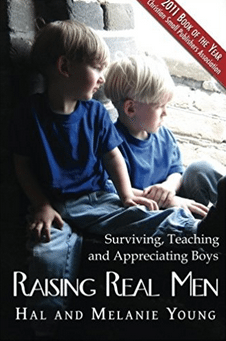 Hal and Melanie Young’s Raising Real Men: Surviving, Teaching, and Appreciating Boys continues to be one of my all time favorite books for boy moms. It has a distinct homeschooling bent to it, since that’s what Hal and Melanie Young do, but I truly believe its message applies to everyone, homeschooling family or not. I love their no-nonsense, biblical approach to teaching boys to be men! 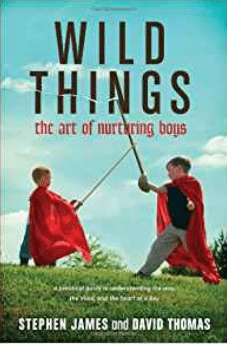 Another high-ranking favorite book of mine for moms of boys is David Thomas’ Wild Things: The Art of Nurturing Boys. I find myself going back to read and re-read about the various developmental stages of boys as my own grow and mature. It’s a great resource to have on your shelf that will help you understand your boy a bit better making you a more compassionate and understanding mom! BONUS: We’re hoping to host David and Sissy very soon on an episode of MOB LIVE! To make sure you see it, like The MOB Society on Facebook! And of course, you know how we feel about prayer at the MOB Society. We believe prayer is one of the most important, but unfortunately overlooked parts of Christian parenting today. Take the challenge to become a praying mom and watch God change your home from the inside out. 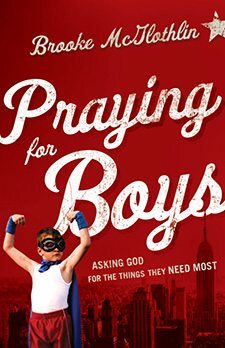 Lysa TerKeurst called Praying for Boys: Asking God for the Things They Need Most a “wonderfully practical and urgently needed book.” Read it on your own. Use it as a resource to come back to over and over. Or use the included 21 Days of Prayer for Sons challenge with your own boymom group to create a prayer challenge of your own! 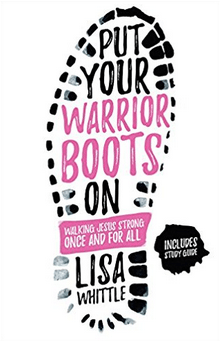 I’m including Lisa Whittle’s Put Your Warrior Boots On: Walking Jesus Strong Once and For All in the Bible Study category not because it’s formatted strictly like a Bible study, but because Lisa holds so firmly to the Word of God that it feels like you’re doing a traditional Bible study. If there was one book that I would say impacted me the most in 2017, it was this one. I desperately needed to learn how to put my warrior boots on during a season of serious difficulty for my family. Lisa doesn’t tell you to pull yourself up by your bootstraps, she tells it like it is: you can’t do this life thing without being Jesus strong! BONUS: We hosted Lisa Whittle on episode #8 of MOB LIVE! If you’d like to hear her talking about Put Your Warrior Boots On, click here. I can’t recommend this new series of girlfriend style studies of the various books of the Bible from Stacey Thacker. Her Girlfriends Guide to the Books of the Bible series is SURE to become a classic among women’s Bible study groups. 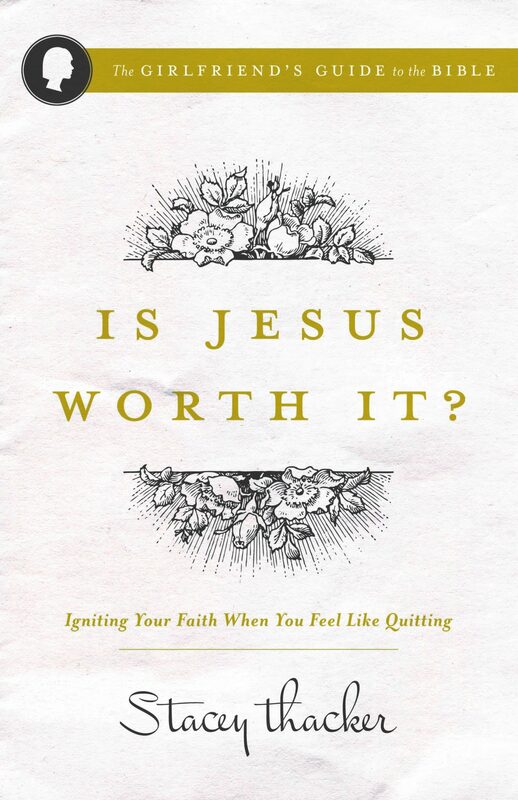 Her first in the series is called Is Jesus Worth It: Igniting Your Faith When You Feel Like Quitting and is a study of the book of Hebrews. Stacey takes what is often considered a difficult book and helps us look at it like we’re sitting around the table with our closest friends. BONUS: We hosted Stacey Thacker on episode #3 of MOB LIVE! If you’d like to hear her talking about Is Jesus Worth It, click here. 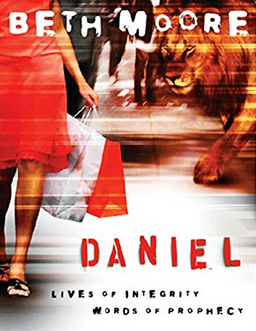 If you like a good Beth Moore study, we highly recommend her look into the book of Daniel. Erin Mohring studied through it in her women’s Bible study this year and raved about everything she learned! 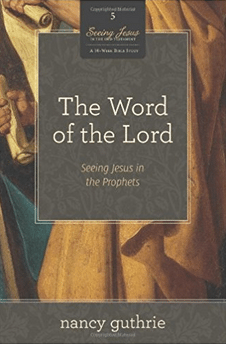 One of my favorite Bibles studies of all times was a very simple study by Nancy Guthrie called The Word of the Lord: Seeing Jesus in the Prophets. This was one of the most insightful studies helping me see Jesus in the Old Testament. I simply loved it. If you want to go deep, grab this one. If you’re walking into 2018 with the knowledge that you need God like never before…maybe He’s called you to something new…maybe things have changed for you and you need Him like never before…or maybe you just need confidence to walk faithfully in what you’ve already been called to do…the woman you’ve been called to be. 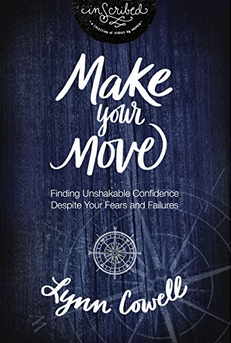 If so, Proverbs 31 Ministries Speaker and Writer Lynn Cowell’s Make Your Move: Finding Unshakable Confidence Despite Your Fears and Failures is the Bible study for you. BONUS: We hosted Lynn Cowell on episode #15 of MOB LIVE! If you’d like to hear her talking about Make Your Move, click here. 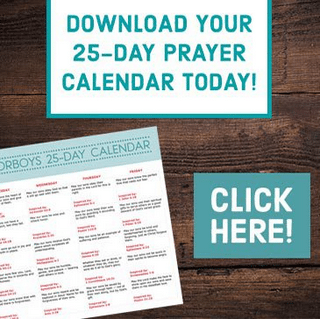 Click here to get a free 25-day prayer calendar to use as you pray for your boys! 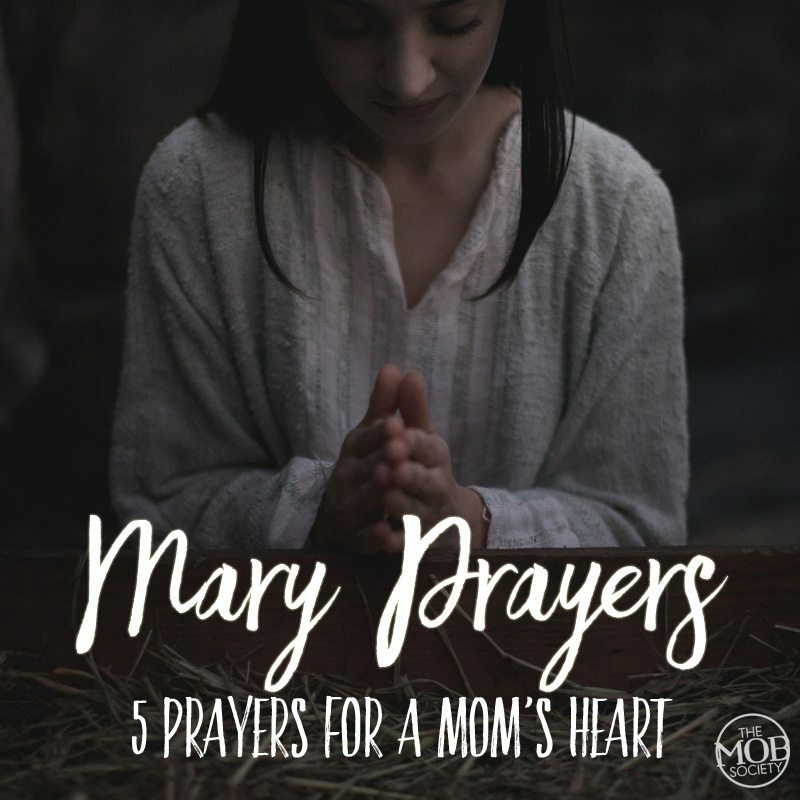 Click here to take the 5-Day Mary Prayers Challenge. 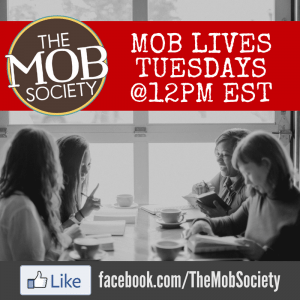 And make sure to tune in every Tuesday at 12:30PM EST on The MOB Society Facebook page for a new episode of MOB LIVE! Title says “women” but most are targeted towards mothers and wives. In our church Bible Studies we have ALL types of women: single, widowed, newlywed, mothers. will look back on this if we ever do a study just for mothers or wives.